The Starbucks Secret Menu can be the source of many a hang up for employees. 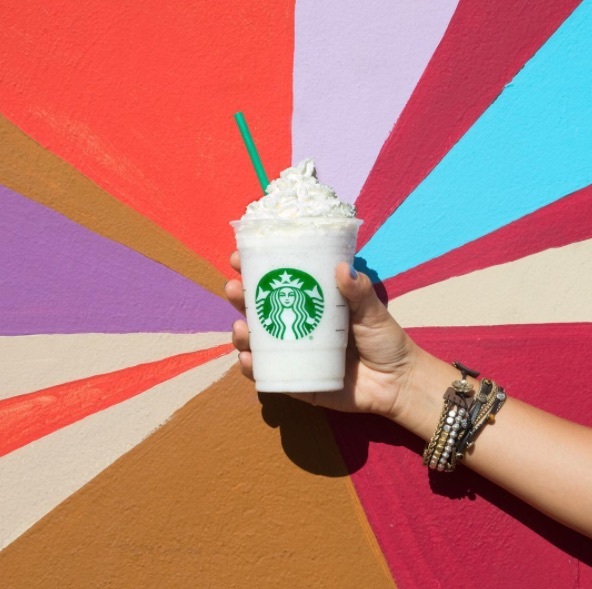 But now, this Twitter user proves that she can have some fun with it — by creating a fake Starbucks Frappuccino, and convincing everyone it’s real. For those who don’t know, the Starbucks Secret Menu is filled with tons of delicious options for lovers of the brand to try. And if a secret menu drink becomes popular enough, then it might be added to the not-secret menu! Now, that’s not what 17-year-old Layla is trying to do. On Twitter, Layla shared an ingenious trick. Basically, she takes pictures of Gatorade in Starbucks cups and tells everyone that they’re secret menu Frappuccinos. And her followers believe it! And thus the hilarity ensued. Layla’s followers on Twitter praised her prank, but who knows what her friends think about it? Especially if they end up going to Starbucks and trying to order one. But now, as one of her followers points out, Layla is pretty famous because of it. So the joke’s up, unless her friends still go try and order a Frappajappajooza. Now, in light of the buzz Layla’s fake drink is getting, maybe they’ll even make a Frappajappajooza in her honor! We’ll just have to wait and see what happens with her Frappajappajooza. Maybe Gatorade will get involved!